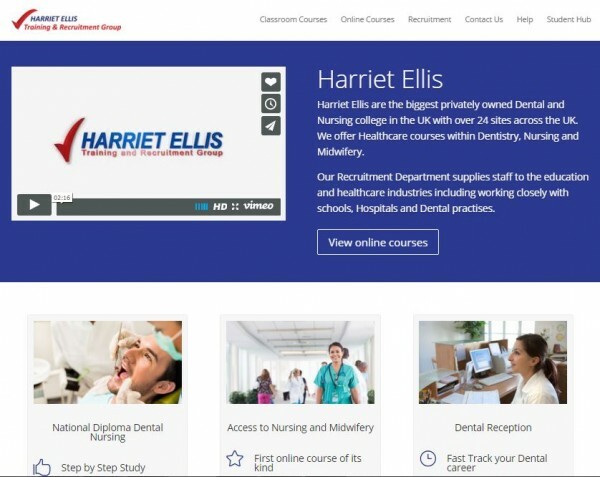 Harriet Ellis are a specialist provider of recruitment and training services for the dental nurse profession. 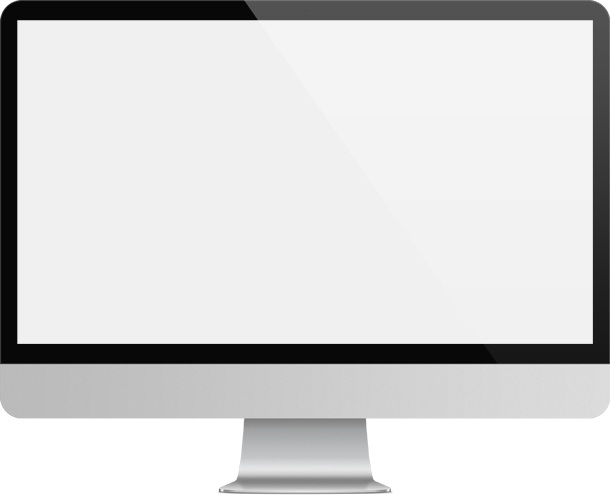 Working closely with a partner, Bluesky-e designed and developed a new website that includes job display and search together with online registration and payment for training courses. Development of an eLearning solution was also included in the overall project. On-page search engine optimisation was also included and resulted in prominent ranking positions for this successful web application.